New salmon farm delivers windfall for Scottish businesses. 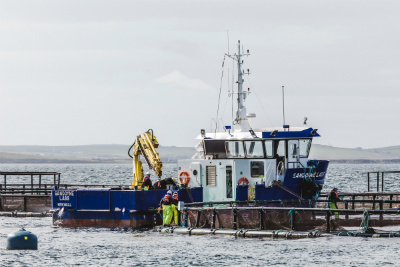 Leading salmon farmer Scottish Sea Farms is to spend over £3m with suppliers throughout Scotland as it prepares to open its forthcoming new salmon farm off Lober Rock in the Scapa Flow, Orkney. The new farm, which is due to go live in autumn 2019, will see a total infrastructure investment of £3.3m; over 90% of which will be spent with Scottish businesses, bringing a welcome jobs boost. £106k with Leask Marine in Orkney to secure the moorings, barge and pens. 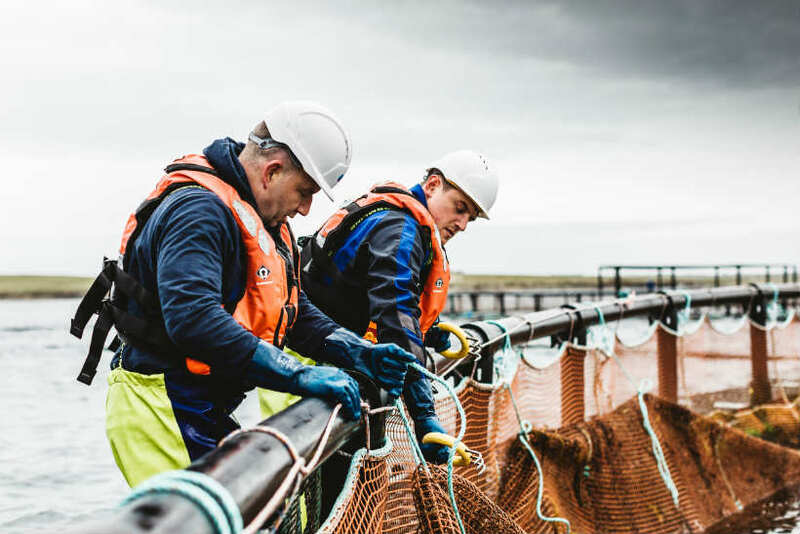 These latest contract awards come on the back of a year in which Scottish Sea Farms spent a record £113m across 676 local suppliers – £33m of which was investment in its new RAS smolt hatchery at Barcaldine – equating to 75% of total supplier spend in 2018, with plans to invest a further £25m in capital infrastructure projects over the next 12 months. 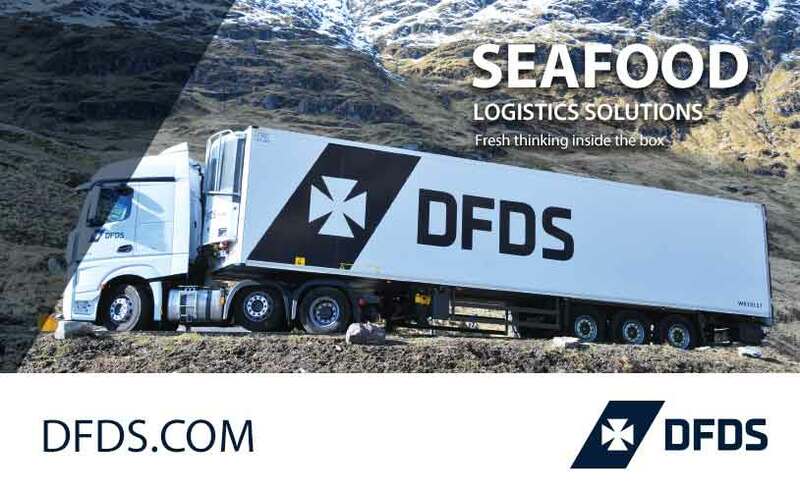 It’s estimated that Scotland’s salmon farmers combined spend in excess of £595m annually procuring goods and services from Scottish suppliers.